Does Sherwood Dental Promote Using Fluoride To Prevent Cavities? 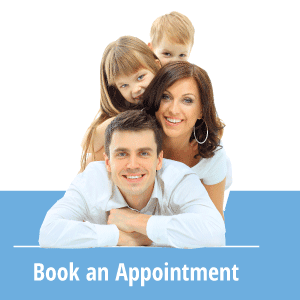 03/22/2016 | Pediatric Dentistry, Preventive Dentistry | Sherwood Dental | Comments Off on Does Sherwood Dental Promote Using Fluoride To Prevent Cavities? 11/17/2015 | Pediatric Dentistry | Sherwood Dental | Comments Off on Dental Procedures During Pregnancy: Are They Safe? Halloween Candy: Let The Kids Eat It ALL Right Now?! 11/06/2015 | Oral Hygiene, Pediatric Dentistry | Sherwood Dental | Comments Off on Halloween Candy: Let The Kids Eat It ALL Right Now? !